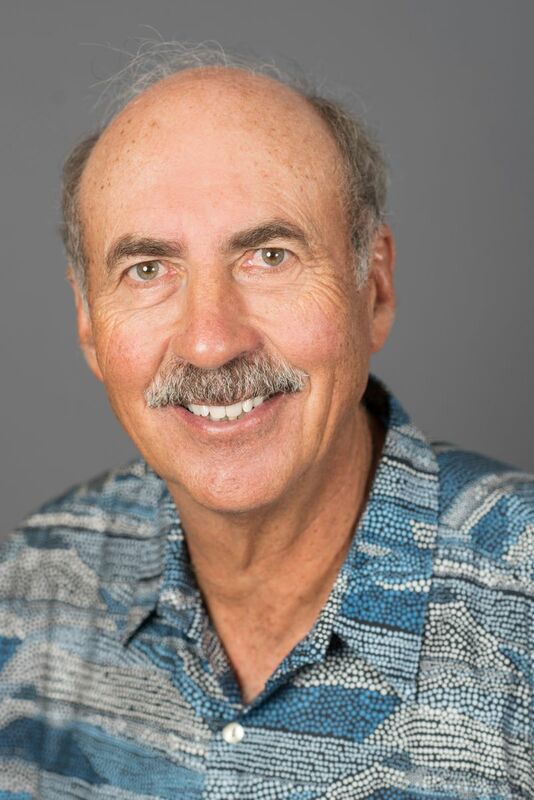 Duane E. Woerth has been a member of our Board of Directors since May 2014 and previously served on our Board of Directors from June 2009 to October 2010. From October 2010 to December 2013, Woerth served as U.S. Ambassador to the International Civil Aviation Organization. Woerth was a co-founder of Sojern, Inc. and served as its senior vice president of Airlines Relations from July 2007 to September 2010. From 1999 to 2007, he served as president of the Air Line Pilots Association (ALPA), the largest airline pilot union in the world. Prior to that, he worked as first vice president, leading ALPA's international aviation initiatives from 1991 to 1998. Woerth also served on the Board of Directors of Northwest Airlines from 1993 to 1999. Additionally, he has over 20 years of pilot experience with Braniff and Northwest Airlines as well as the U.S. Air Force, from which he retired with the rank of Lt. Colonel. During his career, Woerth led the Department of Transportation (DOT) agency review team with special emphasis on the Federal Aviation Administration and was appointed by the DOT to lead one of two teams on aircraft to quickly propose and implement enhanced security measures following Sept. 11, 2001. Woerth received a bachelor's of science degree in accounting from the University of Nebraska (1970) and a master's of arts degree in public administration from the University of Oklahoma (1975). Woerth is the ALPA’s designee to the Board of Directors.